Karaoke Surgeon is a division of Todd, Michael & James, Inc. (TMJ). TMJ is an e-commerce based company that owns and operates a number of software, consulting, and music-related websites. 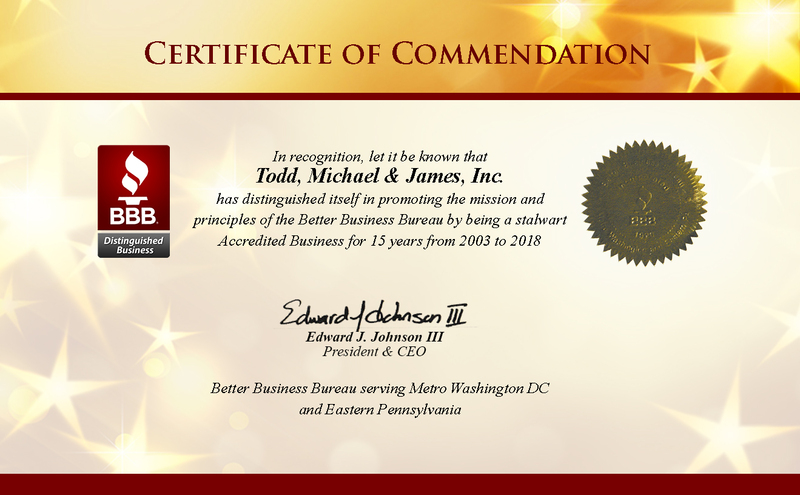 TMJ was founded in 1985 and has been marketing products on the WWW since 2001.